As the warmer months approach, Bio-One tends to see an increase in jobs. Why is that, you may ask. Decompositions, also known as Undiscovered Deaths, and Hoarding projects are more common and frequent during the warmer weather months. What do decompositions and hoarding jobs have in common? Smell. You know how your trash cans smell more in the summer time while they sit in your hot garage or outside- same goes for deaths that go undiscovered for several days and houses that are hoarded (especially the ones with feces and/or rotten food). 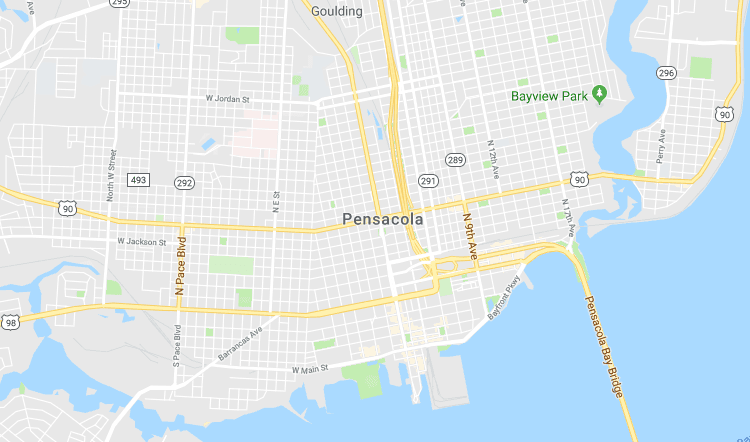 The temperature in Pensacola, FL has been increasing and so has our incoming phone call volume. 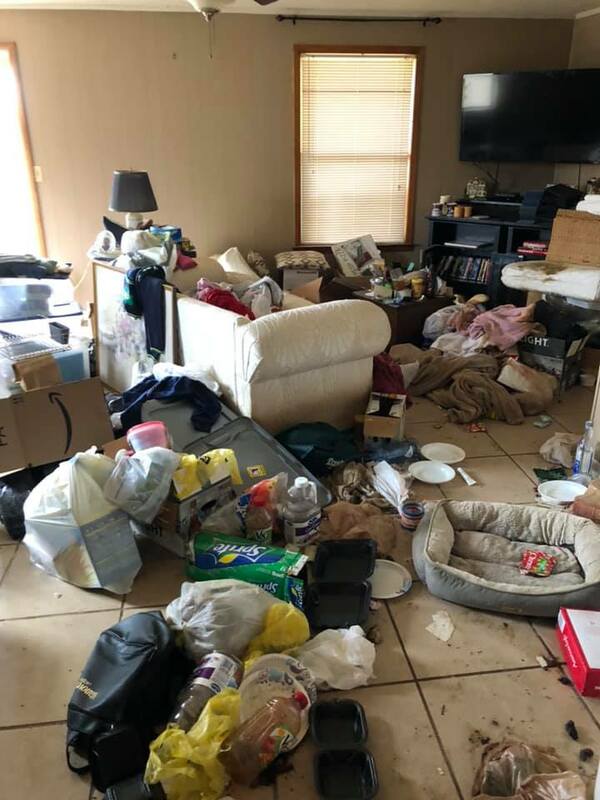 Within the last month we have had three jobs for hoarding cleanup. When we receive the call to help someone clean up their house, we do our best to get started asap. Two of the jobs we had this last month, we were able to finish in 1 day. All owners of Bio-One got into this business to help people despite how cliché that may sound. Who better to need help than a family member who discovered their loved one's death caused damage to their home? Or how about a person yearning for a healthier life and is to the point of desperation to get their home cleared out and cleaned? People who hoard do not like to call us or have strangers come into their home; they are embarrassed and feel shame and guilt. But, they do call us and we respect them for wanting to better their lives. We have the fortunate opportunity to help others on a day to day basis- how many people can honestly say that?